As part of World Science Festival Brisbane 2018 we have worked with Green Heart Schools (GHS), Brisbane City Council to run Future BNE: Water Security Challenge for the third year. As part of this GHS live streams to schools unable to make it into the city for the day. 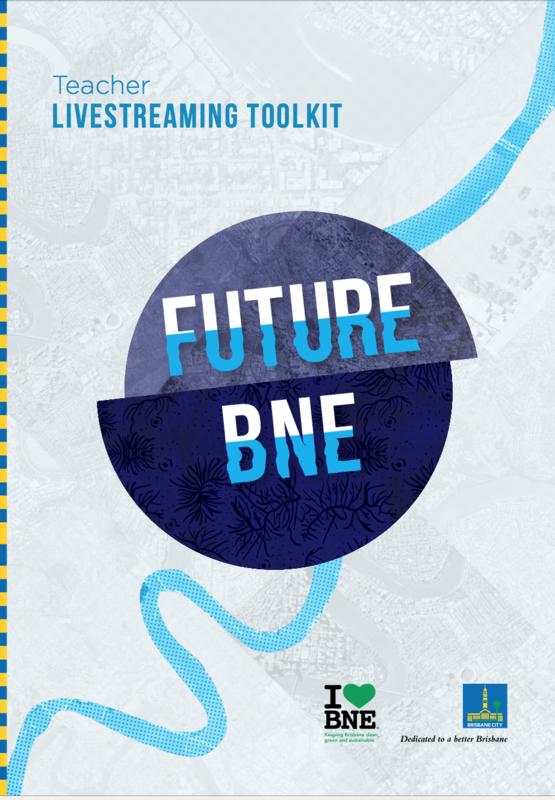 This year the schools live streaming will follow along on the seechange.tv website, creating their own water focussed Future Maps. To participate use the handy guide attached below.